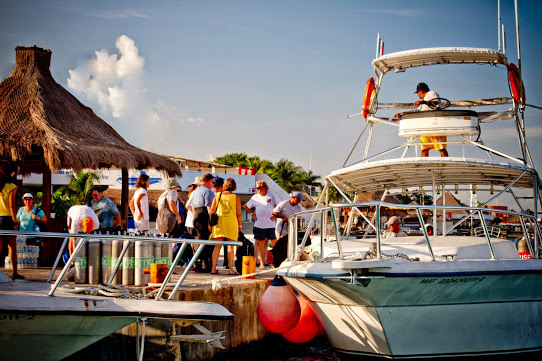 Cozumel - Turquoise Travel Adventures Inc. Turquoise Travel Adventures Inc.
We have so many varied accommodations and diving experiences to offer in Cozumel. 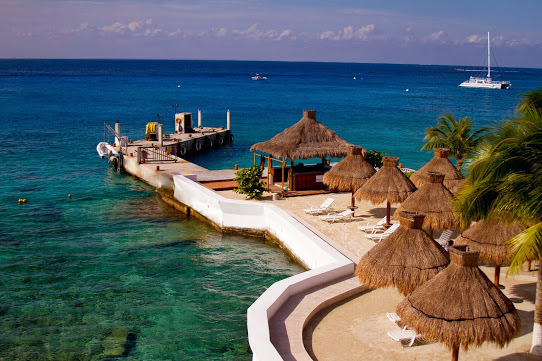 Call (949)335‑9055 or (877)553‑5395 or email terry@ttadiver.com for all our options and ideas to provide you with a tailored package to meet your Cozumel Scuba Diving Travel Needs. 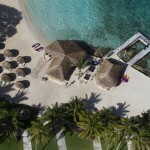 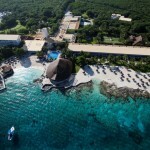 Cozumel’s first Dedicated Diver’s Resort, an intimate 61 room village on the waterfront. 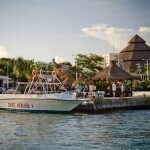 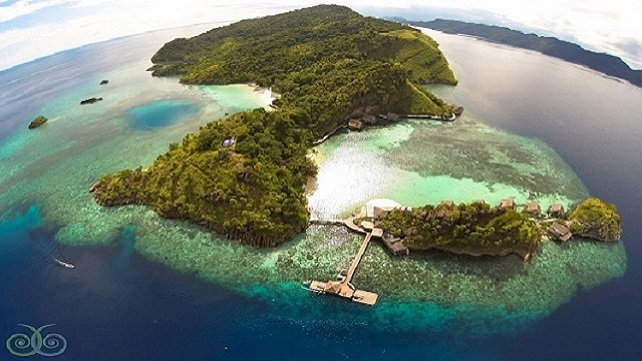 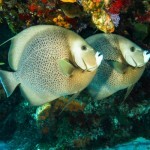 Enjoy shallow water scuba and snorkeling or use the large piers at your doorstep to board dive boats. 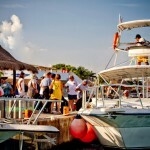 Delicious meals with an accent on regional cuisine where breakfast and lunch are co-ordinated to your boat diving schedule. 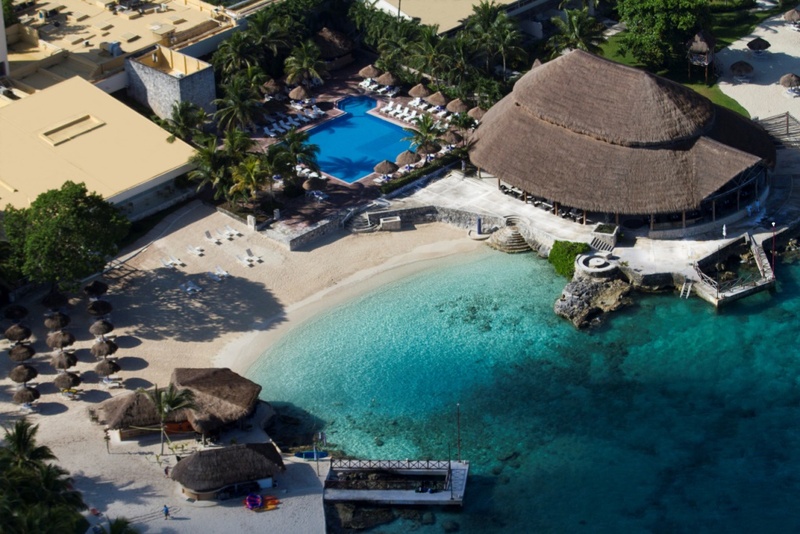 181 newly remodeled air conditioned rooms and suites in 3-storey buildings, including 6 Jr. Suites and 1 Master Suite, feature private balconies, most overlooking the largest swimming pool in town, and all are decorated in a contemporary style and bright Mexican fabrics. 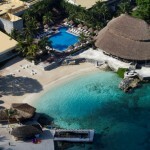 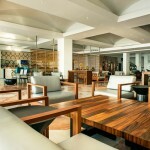 In Mexico’s Caribbean there is a tiny island just bursting with life – it is Cozumel and the Allegro Cozumel resort. 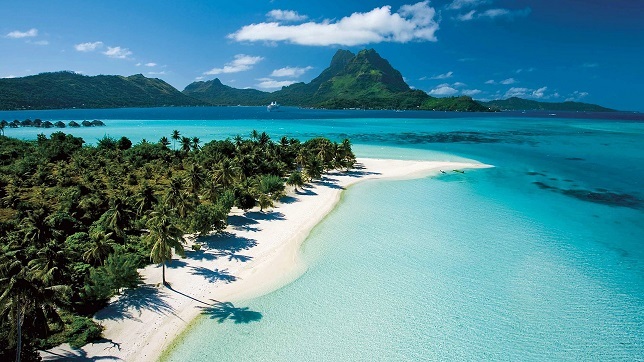 Right on the famous Sand Francisco Beach, two worlds of adventure co-exist: The Fun-in-the-sun beach and the amazing undersea Palancar Reef. 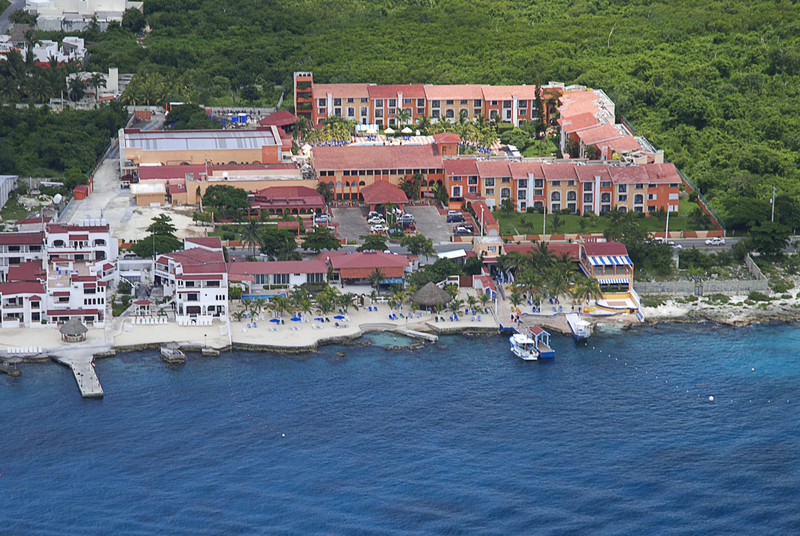 Whatever you choose to pursue, Allegro Cozumel places it right at your fingertips. 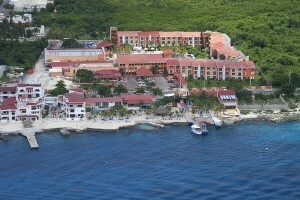 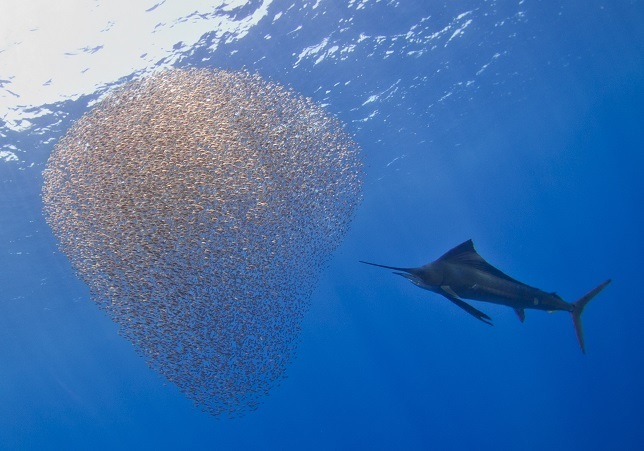 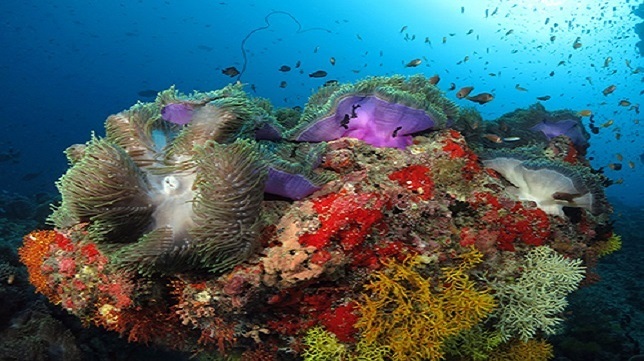 Hotel Barracuda w/Dive Paradise: Located just south of Punta Langosta pier in town. 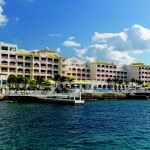 It is within walking distance of town and is on the water front. 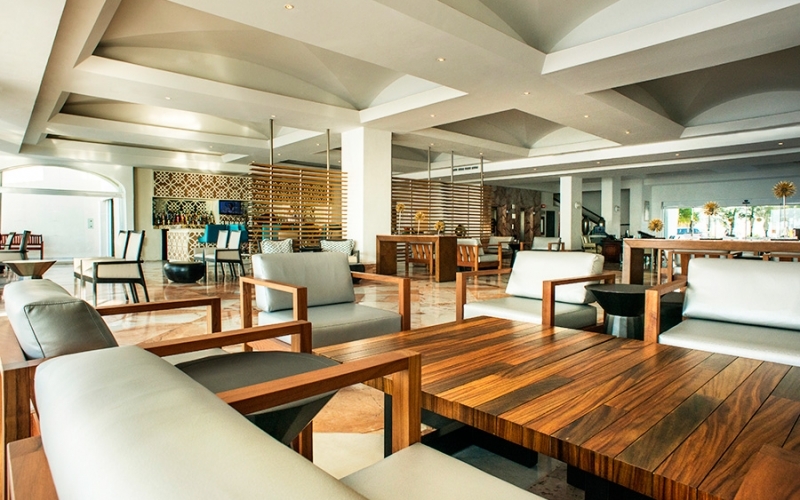 It offers everything a guest would need without being too expensive. 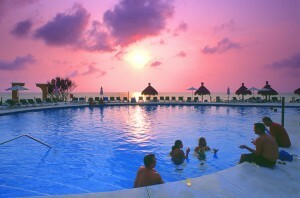 We have 42 rooms, each with ocean view and private balcony. 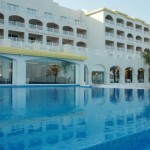 Rooms have AC, TV, ceiling fans and mini fridge. Safari Inn w/Aqua Safari: Right on the downtown waterfront. 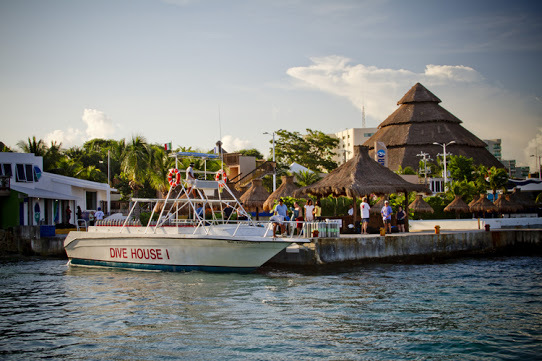 Wake up, grab your gear and cross the street to the dive boat. 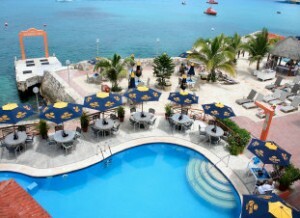 Restaurants, shopping, ferry dock & nightlife just a stroll away. 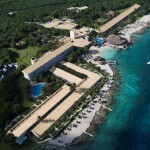 Located on the idyllic island of Cozumel, this luxury resort and spa offers half a mile of white sandy beach of the beautiful Caribbean coastline. 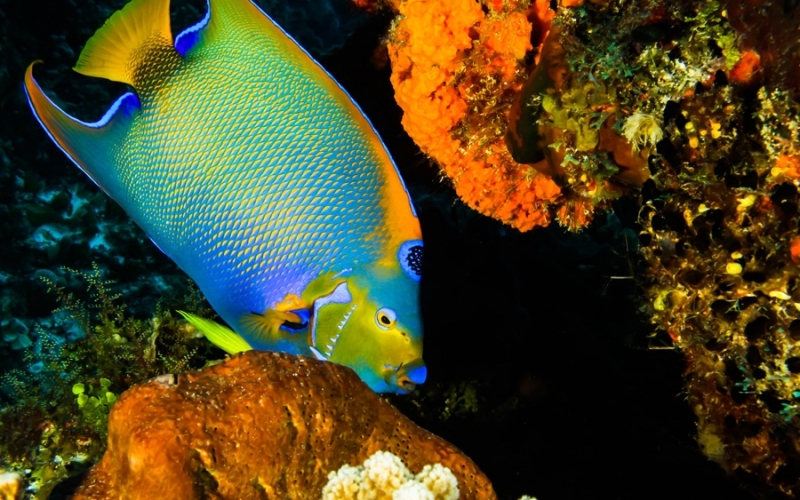 Swim, snorkel or scuba dive the crystal clear waters of the world’s second-largest coral reef, home to an array of colorful, indigenous fish. 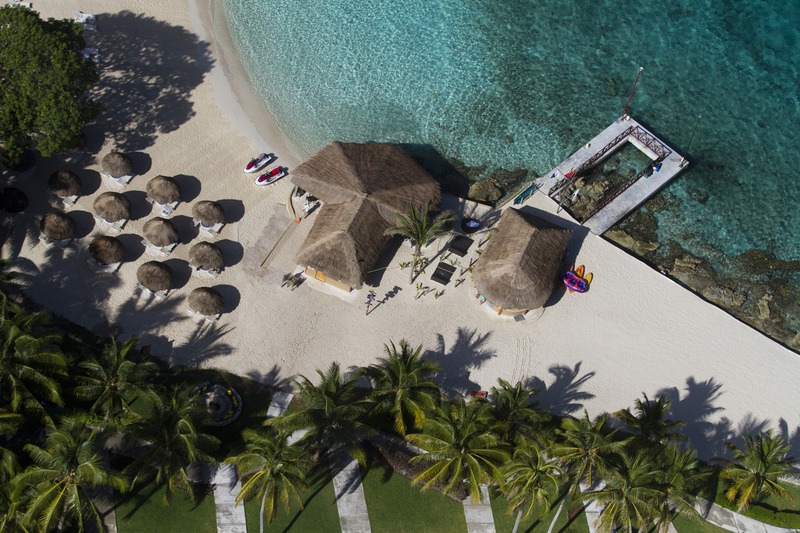 If relaxation is your aim, enjoy two outdoor pools, experience Mayan-inspired spa treatments in oceanfront huts or savour the menu and beach views at our open air Restaurant El Caribeño. 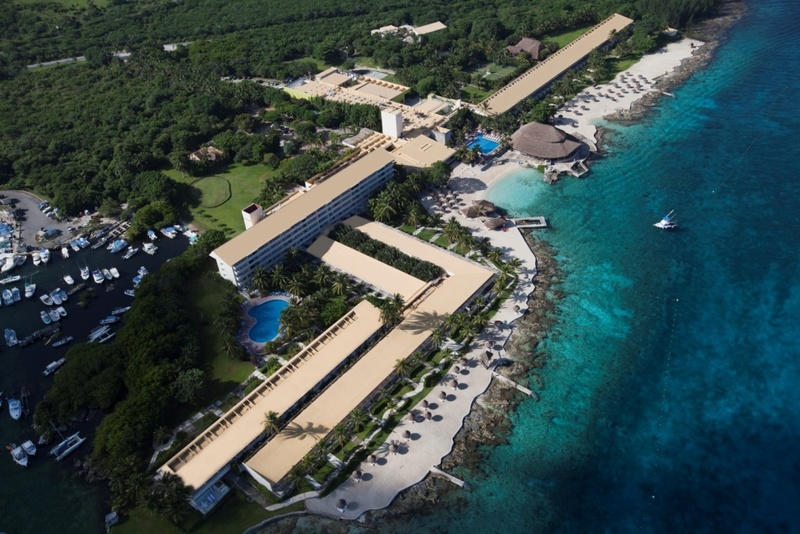 At Cozumel Palace, you will find 175 luxurious guest rooms and suites, including City View Suite, Junior Suite, Concierge Level, Loft Suites. 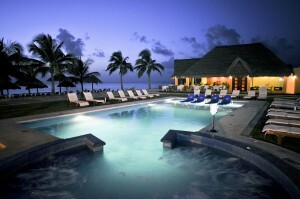 Each suite is comprised of a spacious seating area and a double whirlpool ideal for relaxing after a day of exploring. You can also enjoy the crisp ocean breezes of the Caribbean waters from your own balcony. 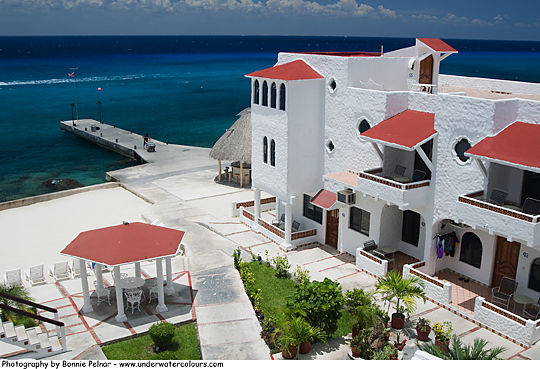 Each Cozumel Palace guestroom offers convenient amenities including WiFi, purified water, in-room wine, liquor dispenser containing whiskey, tequila, rum and vodka and a mini-bar containing sodas, bottled water, juices and domestic beer. 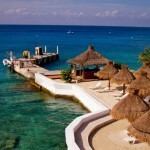 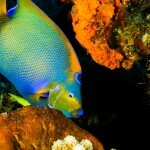 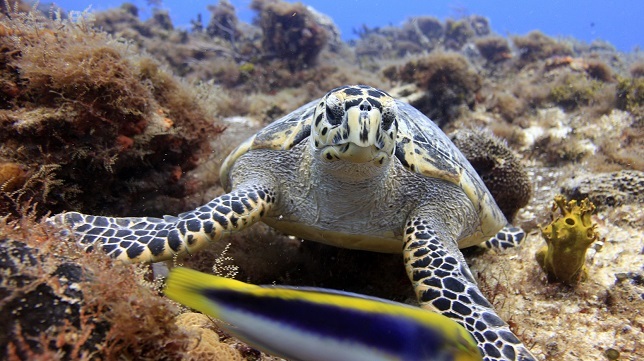 If you’re looking to explore the second largest reefs in the world, look no further than Cozumel. 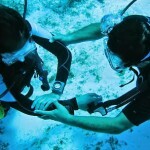 Aqua Safari dive shop handles all the equipment needed to jump right into things. 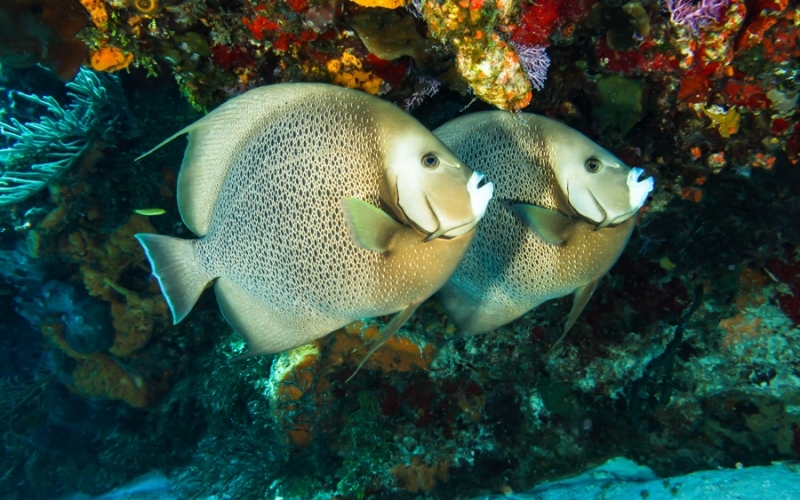 If you’re a certified diver, you may use your Resort Credit to enjoy a morning dive equipped with two tanks to explore the island reefs. 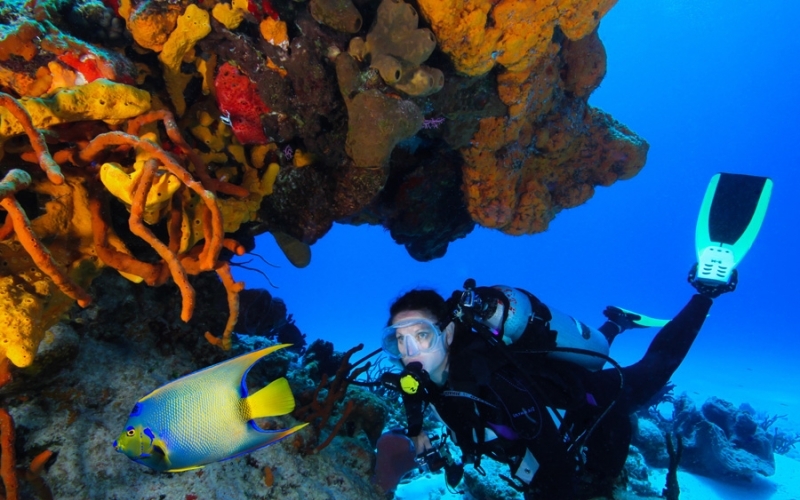 Less experienced guests may opt for our “Discover Scuba” which includes lessons by our expert dive instructors on the premises of Aqua Safari and dives in our dive pool or the shore. 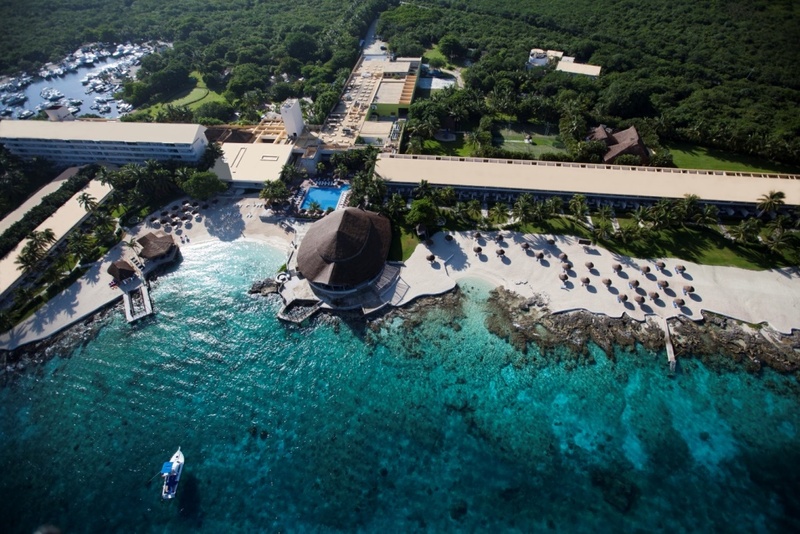 An incredible adventure is waiting for you in Cozumel. 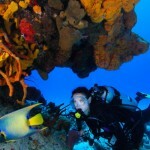 Racks for diving equipment and bathing suits, Iron and Ironing boards and hairdryers are provided in some guestrooms.